On 23 November three NZ government agencies launched SafePlus, a new health and safety tool. 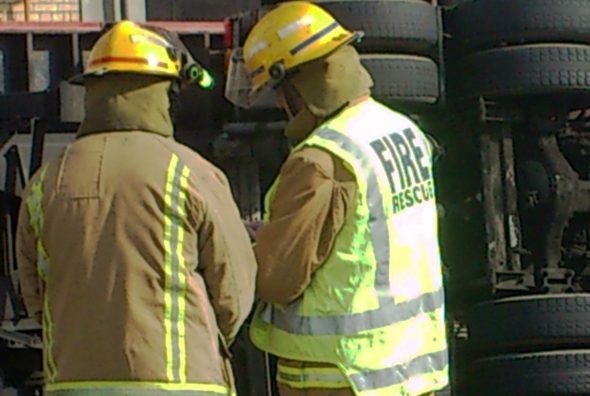 https://worksafe.govt.nz/about-us/who-we-are/our-priorities/safeplus/about-safeplus/ SafePlus is a voluntary health and safety performance improvement tool for businesses. 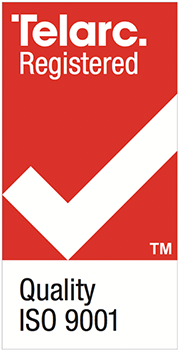 The tool helps to reduce injuries and illness through assessments and advisory services. 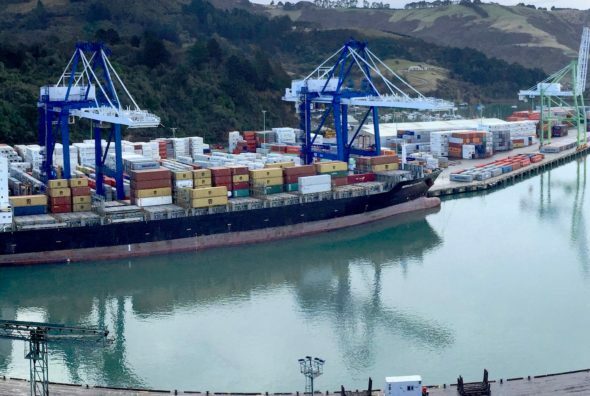 Businesses can use the independently delivered assessments to figure out what they need to change to manage health and..
A Otago Daily Times report of 25 November 2017 quotes Geraint Bermingham as the harbour master – a role contracted for the last 18 month period by The Otago Regional Council to Navigatus. Full story at: https://www.odt.co.nz/regions/north-otago/call-harbour-signs-warning-%E2%80%98dangers%E2%80%99.. 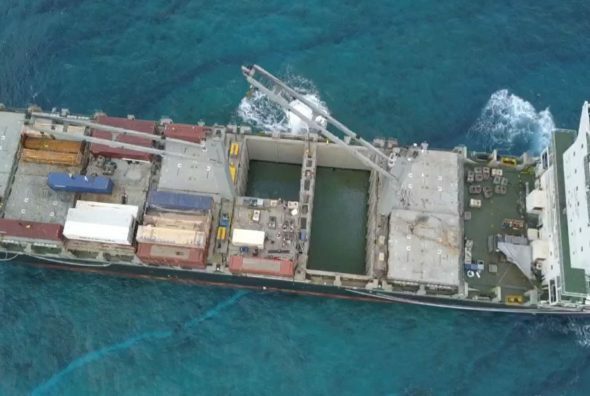 Severe weather in the Loyalty Islands has caused the grounded container vessel Kea Trader to now break in two, further complicating an already challenging salvage operation. The Maltese-flagged MV Kea Trader ran aground on Durand Reef in New Caledonia on July 12. 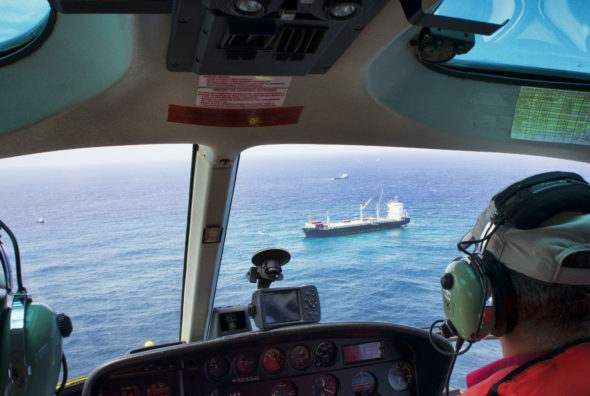 Ardent were engaged to salvage the vessel and engaged Navigatus to assit during September and October with..
Geraint has just returned from New Caledonia where he was contracted by the leading international salvage company Ardent, as Operations Manager for the second phase of the recovery of the container ship Kea Trader. 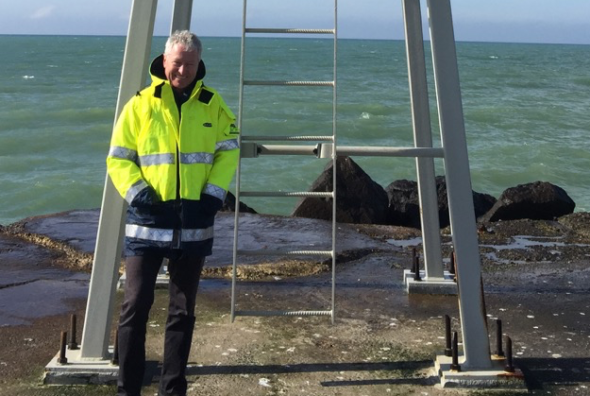 As the vessel is hard aground 90 nautical miles off shore, this is a tremendously challenging operation calling for the very best salvage expertise and..